Live life in a way that only you can - with a passion for all things beautiful and pure. This is a fragrance of unadulterated lemon top notes that lead into refreshing middle notes of fruit, green and ylang ylang. 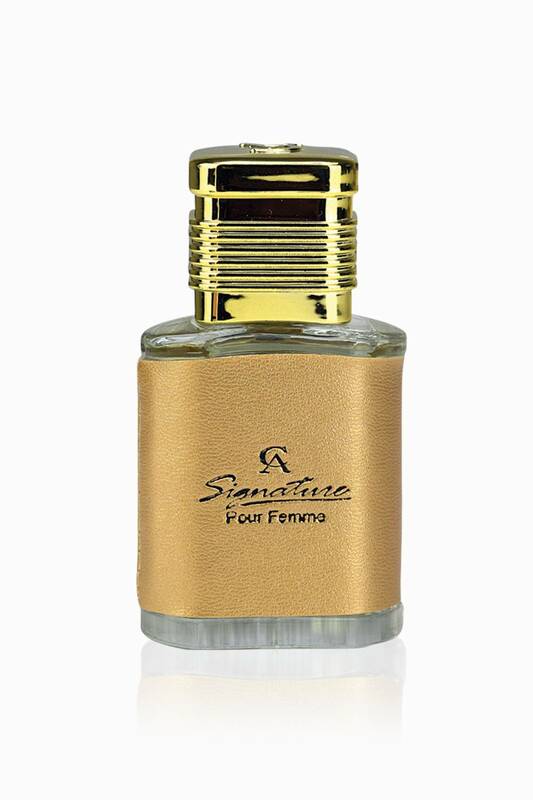 The base notes of vanilla and musk leave the memory of a beautiful world lingering on your senses. 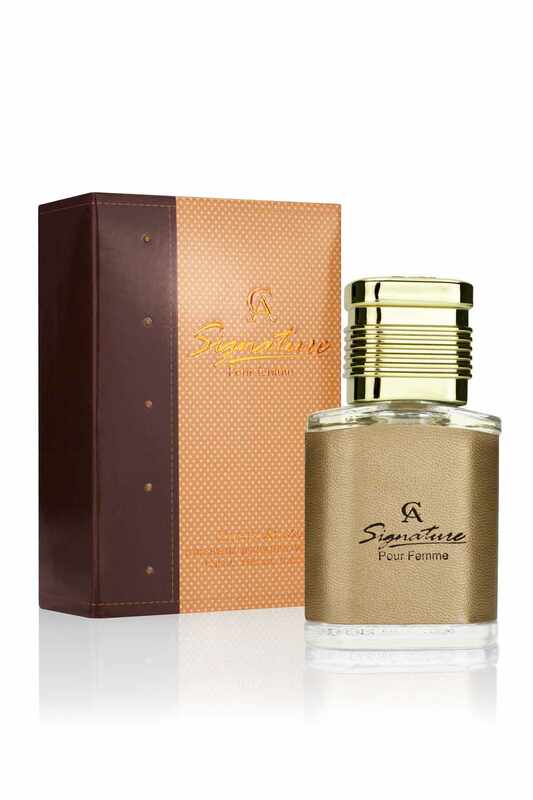 The fragrance is held in a glass vial coated with golden dust that’s then placed in a box of sand gold and earthy brown.